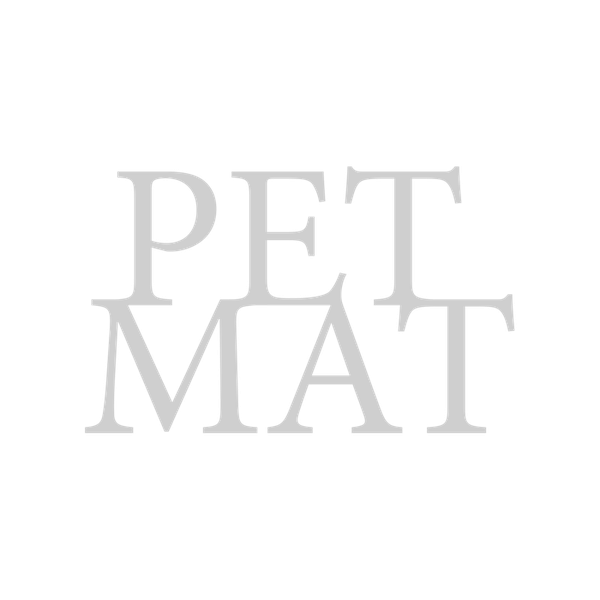 PET-MAT is a research group at FA CTU in Prague, which is investigating application of recycled PET. The group primarily develops a brick produced by an industrial method of blow moulding. PET-MAT was born on 1st of July 2014 in Experimental studio, which has a tradition in implementing garbage as a building material since 2010. Since 2014 this research is supported by two main partners: KMV a. s. in Prague and CTU Prague. We trust in collaboration. Our projects are about PET and PET are (unfortunetly sometimes) everywhere. So we want to share and increase this kind of work. This user joined on 06/20/2018. The PET(F)ACT is a small scale recycling machine. Send a private message to PETMAT z.ú. You are about to report the user "PETMAT z.ú. ", please tell us the reason.